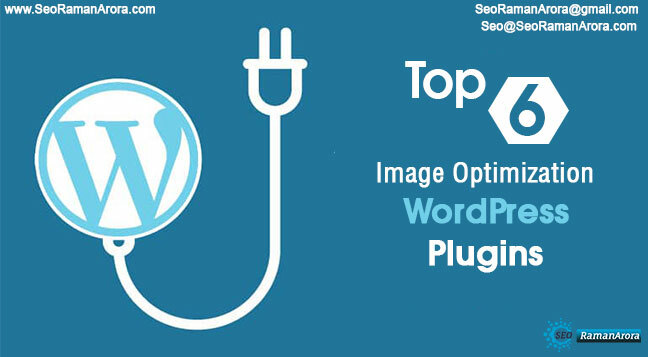 If you want to optimize images of your WordPress site then get these Top 6 Image Optimization WordPress Plugins to optimize your post images. The Speed of WordPress depends on various factors such as Hosting, Plugins, Widgets, Themes, Images and Files etc. Therefore, you have to optimize your site by considering these factors. 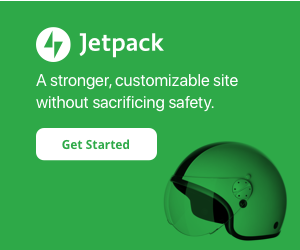 Do you use images in your WordPress post? Well, you must know if you use images in your post then your visitor can easily understand your content. I also have been using many relevant images in my articles. Therefore, you should also start adding images in your post to create better user-experience. Do you optimize your images before uploading them? If you do not optimize your images before uploading them in your post then it can greatly affect your site speed, performance, and bandwidth. Moreover, it affects ranking and SEO of your site. So, I will recommend you optimize your images before uploading them in your post. When you upload any image in your post without compressing, it slows down the speed of your site. It usually happens because of the bigger size of the images. However, you can decrease the size of images by compressing it. If the size of the image is of 80kb then it can be reduced to 20kb by compressing it. For better user experience, you need to compress your images before uploading. Are you looking for Image Optimization WordPress Plugins to optimize your images? If you’re looking for the best Image Optimization WordPress Plugins to optimize your images then this article is for you. Today’s article is about Top 6 Image Optimization WordPress Plugins which can be used to reduce the image size without losing its quality. Further, You can increase the loading speed of your site by using these plugins. So let’s discuss these plugins. However, there are a number of plugins available in WordPress for image compression but you need to use the popular and trusted plugin for better performance. Here I will tell you about Top 6 Image Optimization WordPress Plugins which are regularly updated. Moreover, you can buy their premium version. Free Version Optimus – Base Version with limitations. Premium Version Optimus HQ – Expanded functionality for personal projects. Optimus HQ Pro (Premium) – Professional solution for customer websites. Automatic optimization of original images. Reduce the image size without losing the quality. Several years of experience in the area of ‘Image Optimization’. 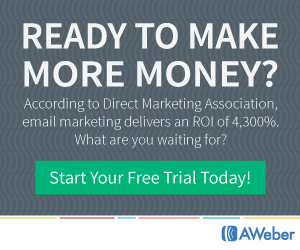 It makes SEO better with decreased loading time. No adjustments to the code. Supports JPG, PNG format images. 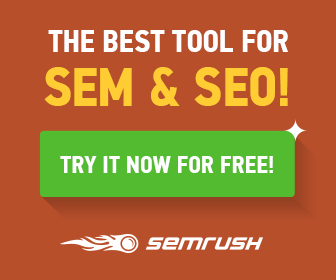 WP SMUSH is one of the incredibly powerful plugins for image optimization. It is devolved by a trusted developer named WPMUDEV. Also, it can be used to optimizes image files, boosts SEO ranking and improves the performance of your site. It is available in free and premium version. Compress and optimize images without any quality loss using advanced lossless compression techniques. Supports JPEG, GIF and PNG image files. Set maximum width and height, large images will automatically scale before being added to your media library. You can reduce the size of photos manually in the media library. This plugin works in the background without affecting the speed of the site. It automatically compresses the already uploaded images. You can get all your images compressed with a single click. 24*7 support of best WordPress support team. It is a top quality plugin which allows you optimize and resize your images through the Kraken.io API. Apart from that, the world’s most advanced image optimization and resizing API. In addition, it is a trusted plugin with 4.9 rating. Moreover, It is available in premium and free versions. You will get 100MB free testing quota if you use its free version. It uses lossless and intelligent lossy optimization techniques. These techniques do not affect the quality of image files. Maximize size limit of the image file is 32MB. You will get access to dozen of ready-to-use libraries and modules. It automatically compresses the image which is already uploaded. You can reduce the size of all your images with a single click. Supports PNG, JPG and GIF format. ShortPixel is a popular WordPress plugin for image optimization. This plugin is very easy to use, light-weight, stable, comprehensive and frequently updated. Additionally, It boosts up your SEO and speeds up your site by compressing new and old images and PDF’s of your WordPress site. Also, It is also available in both versions such that free and premium. It optimizes featured and thumbnails photos. There is no limitation on the size of the image. You can restore original images with a single click. Works well with any shared, cloud, dedicated or VPS web hosting. It can compress PNG, JPG, GIF and WebP PDF files. Use both lossy and lossless image compression. Automatically rescales new images the background. 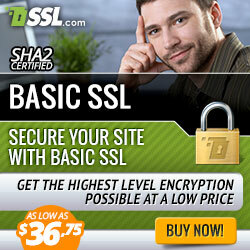 Works well with both HTTP AND HTTPS websites. You can skip images which are already optimized. 40 days optimization report with all image details and overall statistics. You can also deactivate the automatic optimization images option while uploading. EWWW image optimizer is the well-known WordPress plugin with 4.4 ratings. Moreover, it has more than 400,000 active installs. It automatically optimizes and uploads all the images to your blog. Apart from that, this plugin is available in both free and premium versions. If you many images in your site then you can purchase its premium version. It automatically optimizes the images which are already uploaded. It supports JPF, GIF and PNG format. Skip the already optimized images. Uses lossless optimization technique which does not affect the image quality. Automatically converts image files to low size format. Imagify is most advanced WordPress image compression plugin. It automatically optimizes all your images. Additionally, it will optimize thumbnails and retina images. This plugin is available in free and premium version. It dramatically reduces image file sized without losing image quality. Improve SEO of your site. Automatically resize your image on uploading. You can reduce the size of all uploaded images with the Bulk feature. So, these are Top 6 Image Optimization WordPress Plugins which are created by the most trusted developer. Go ahead and use these plugins to optimize your WordPress images! I hope this article will help you choosing the best plugin for optimizing your images in WordPress. Try these out and let me know which plugins work best for compressing and optimizing your images. Do you wnt to ask something? If you like this post, share this on Facebook, twitter, Instagram, LinkedIn, Google+ and Tumbler. Please subscribe to my YouTube channel as well.